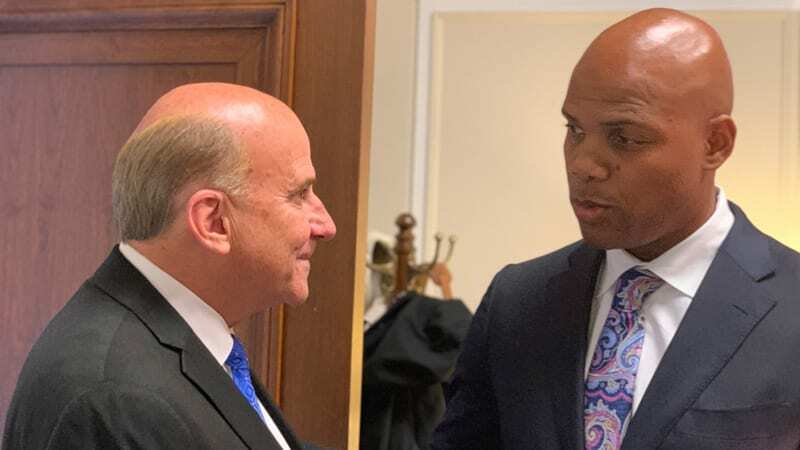 Tuesday, April 9, Herman Felton, Ph.D., president and CEO of Wiley College in Marshall, Texas, provided testimony before the House panel that decides the funding levels for all federal education programs. The House Appropriations Committee’s Labor, Health and Human Services, and Education Subcommittee received public witness testimony from only 24 individuals to inform their crafting of the upcoming bill to fund the government for fiscal year 2020. The remarks provided by Dr. Felton focused on the funding and national benefits of Historically Black Colleges and Universities (HBCUs). Support funding to produce more African American health professionals and researchers, including at NIH. You can view the testimony here or read the full version here.